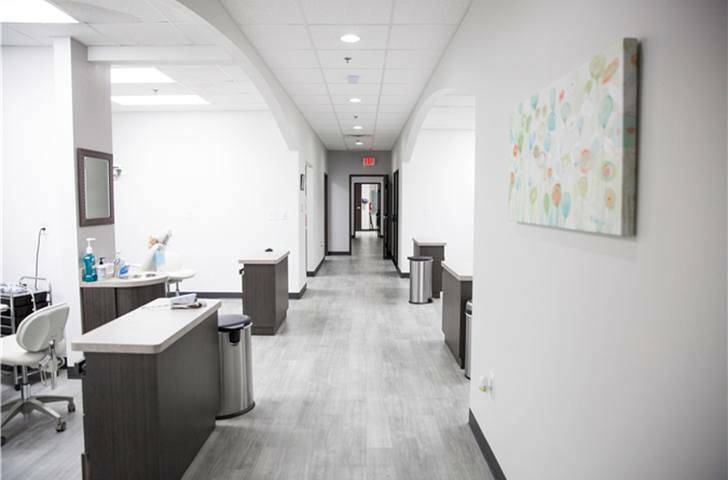 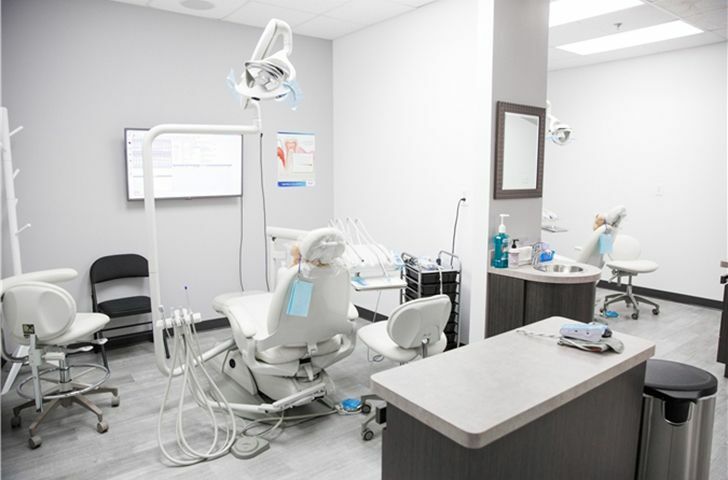 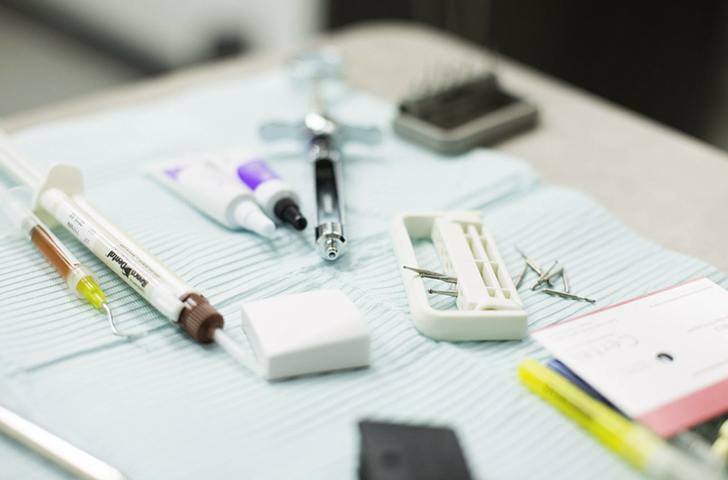 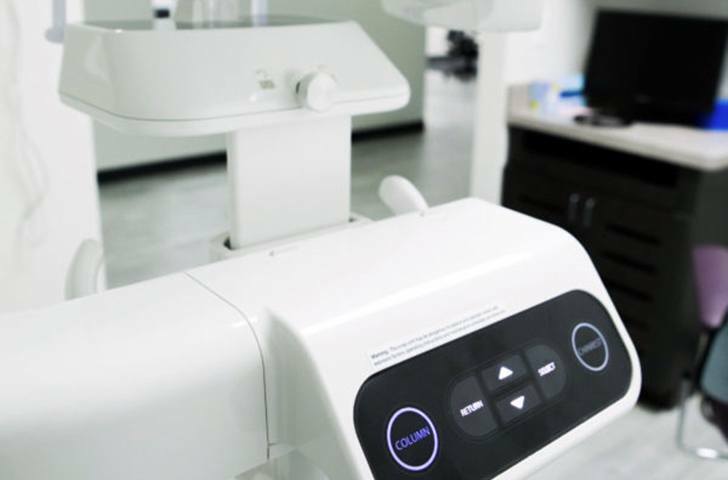 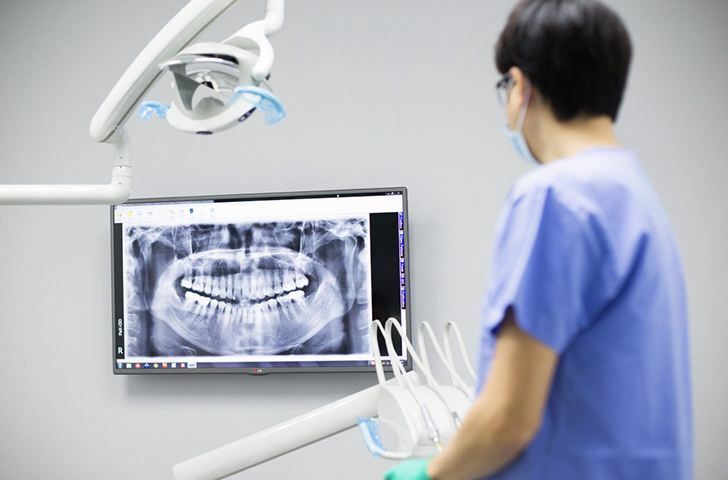 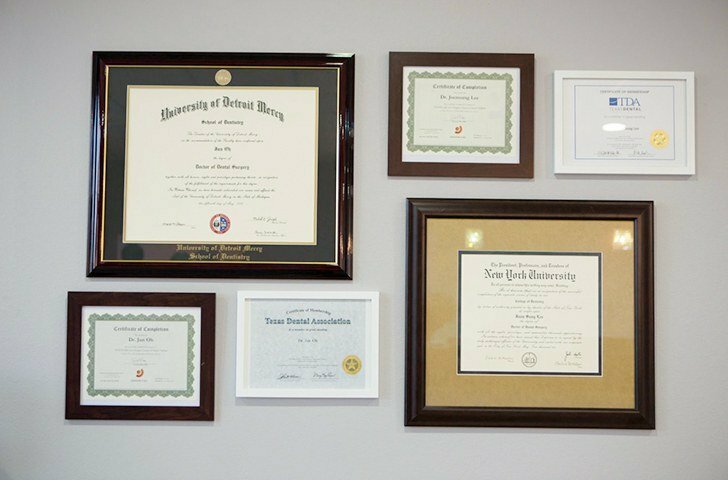 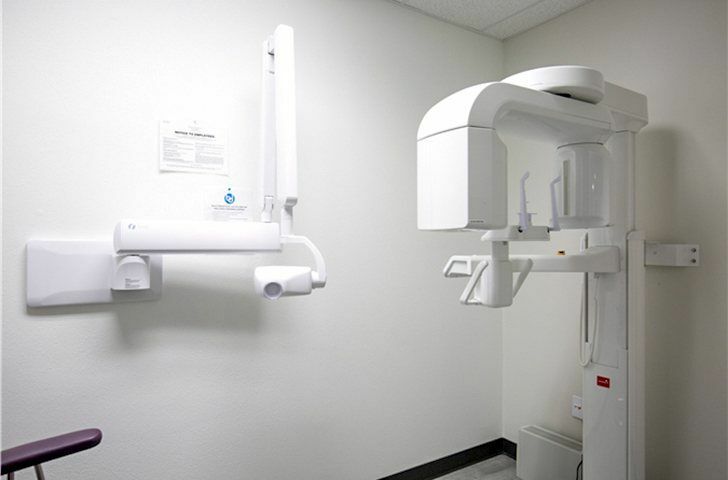 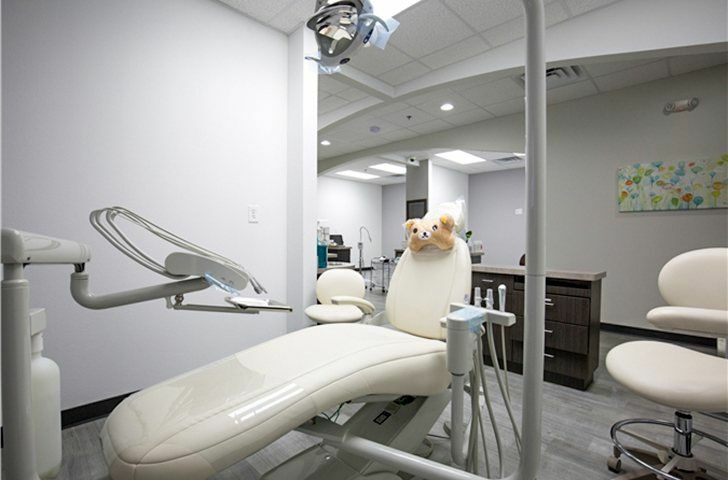 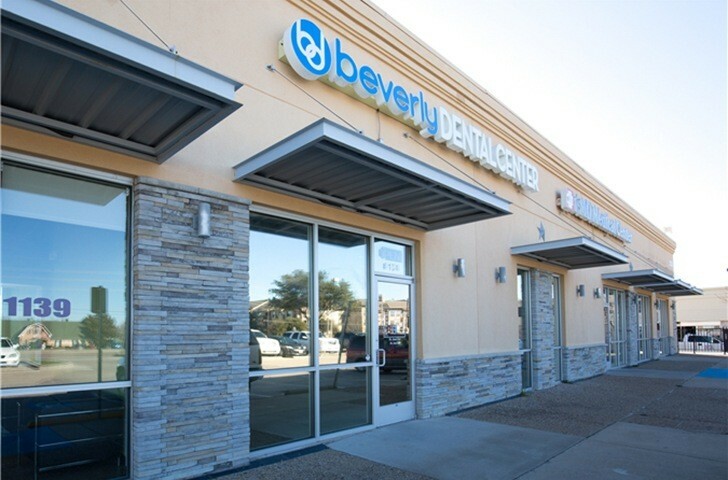 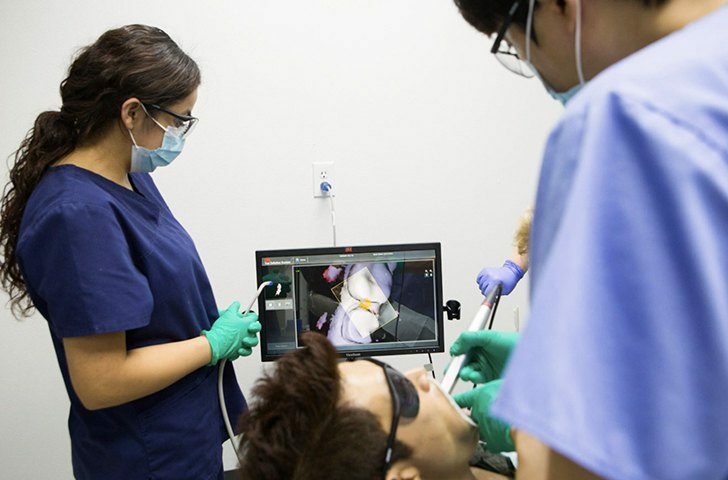 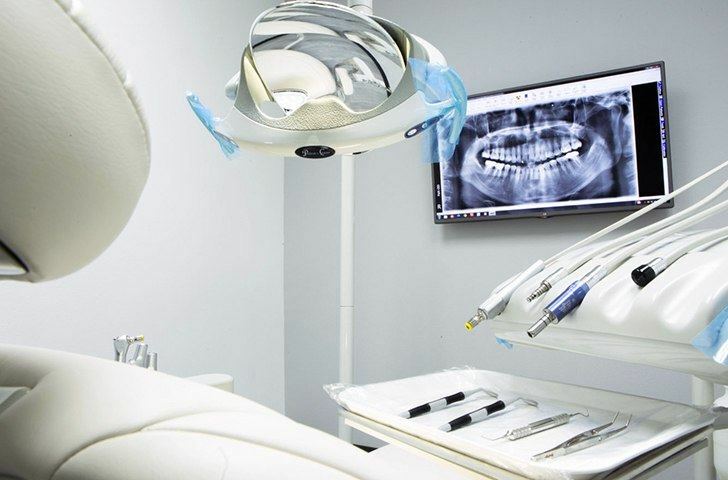 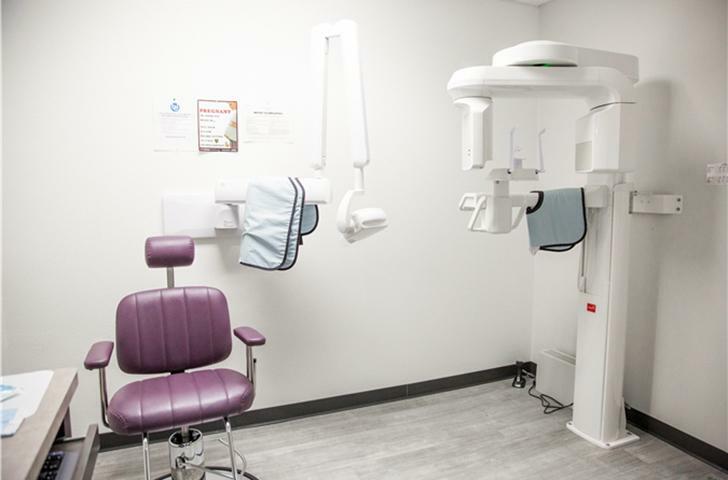 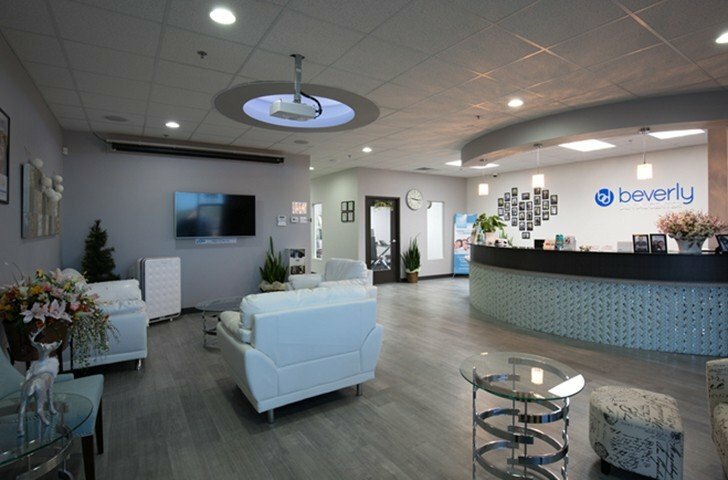 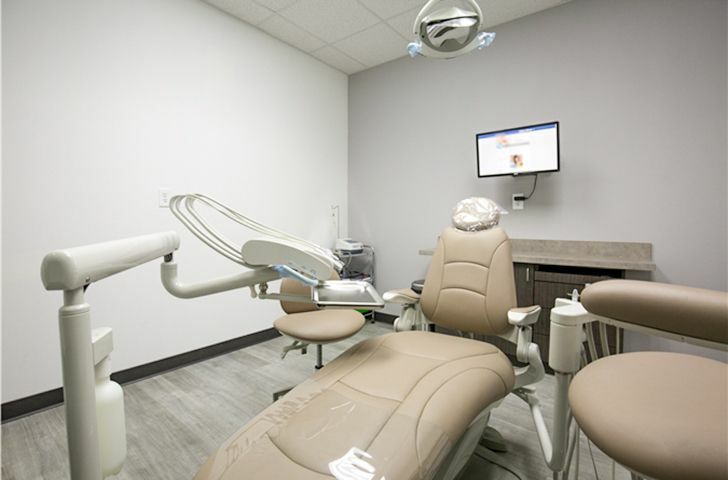 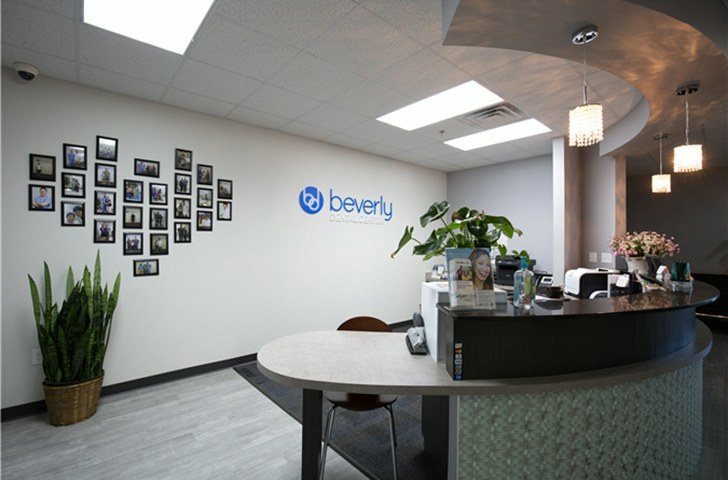 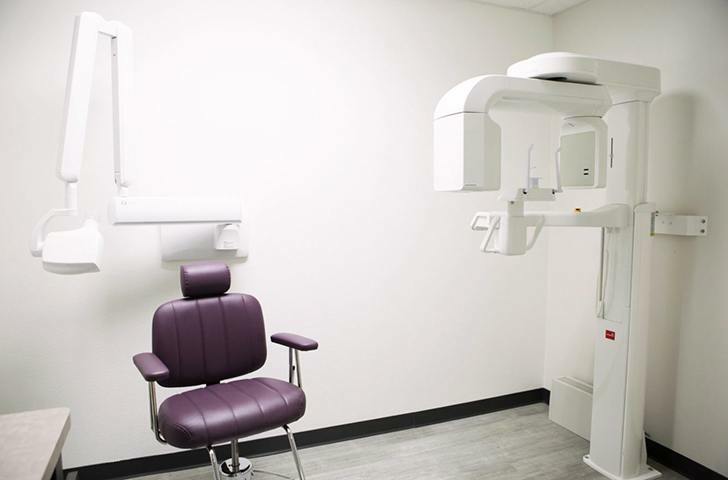 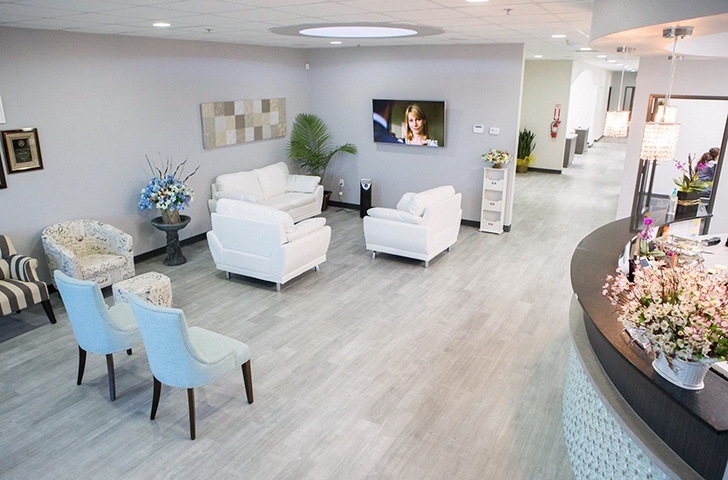 At Beverly Dental Center, we enjoy maintaining a clean and modern office space that’s as comfortable as someone’s living room in their family home. 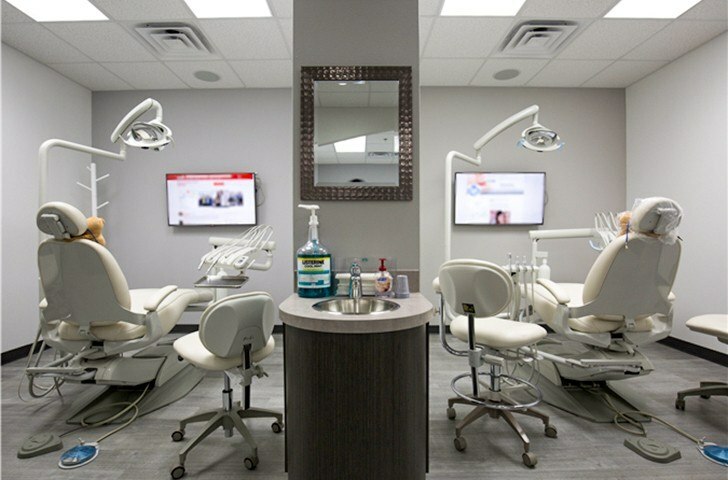 Below, you can take a virtual tour of the practice before arriving in person! 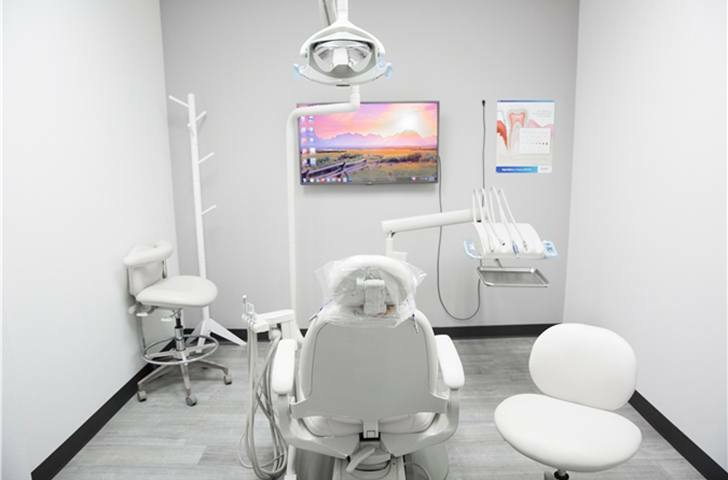 Contact us today in Carrollton, TX if you’d like to schedule a first visit, or if you have any questions after viewing the pictures below.